Apple® Watch Starting $349! + Get A $100 Gift Card! 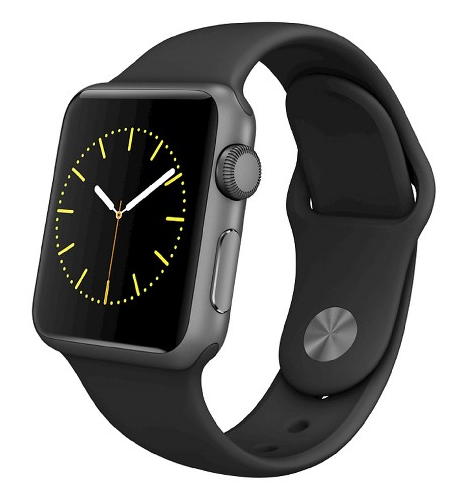 You are here: Home / Great Deals / Christmas Deals / Apple® Watch Starting At $349! + Get A $100 Gift Card! Apple® Watch Starting At $349! + Get A $100 Gift Card! Check out this great deal at Target.com! Order an Apple® Watch Starting $349! + Get A $100 Gift Card! Net price is $249! FREE shipping or FREE store pickup available on some models! Requires an iPhone 5, 5c, 5s, 6, 6 Plus, 6s, or 6s Plus and iOS 8.2 or later.